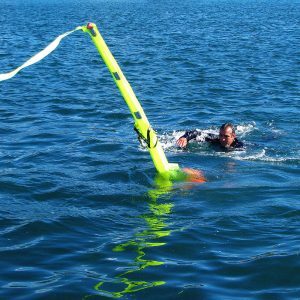 • 40 hours continuous signalling on one battery. 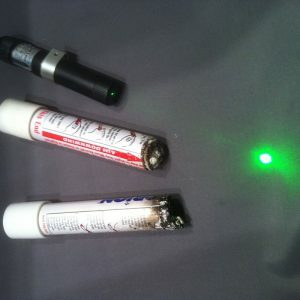 • Penetrates smoke and haze. 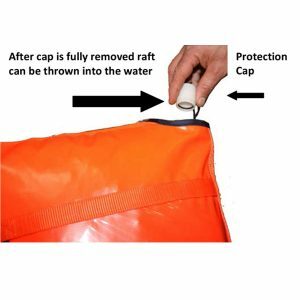 • A worthy addition to pyrotechnic kits. 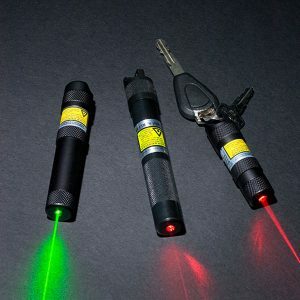 • Allows search & rescue to continue when darkness limits search. 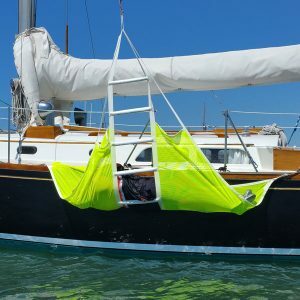 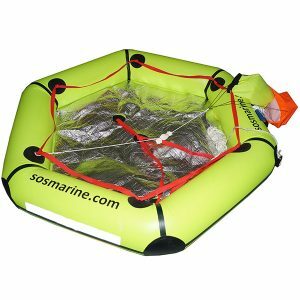 SOS Dan Buoy is a compact, self-contained device, specifically designed to make rescue and recovery a simpler operation. 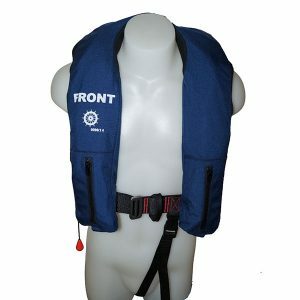 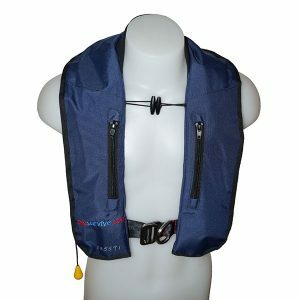 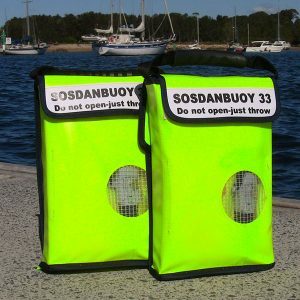 There is no need to set or activate the SOS Dan Buoy – just throw it into the water, towards the person overboard. 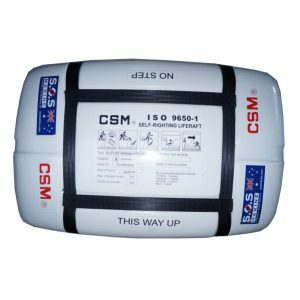 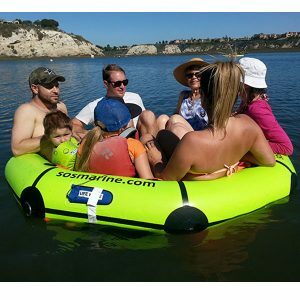 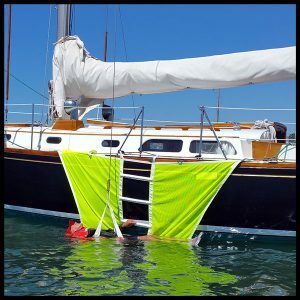 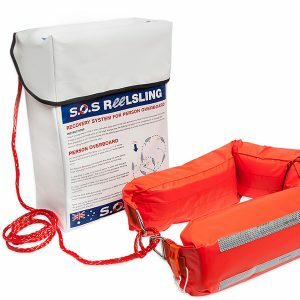 Throw the SOS Dan Buoy into the water and within seconds of immersion, it inflates, and stands 2.0 metres above the waterline, highly visible up to 1,700 metres. 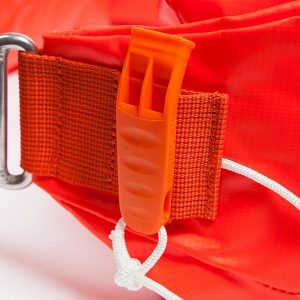 SOS Dan buoy has webbing loops, allowing the person to put their arms around the marker to help support them when fatigued. 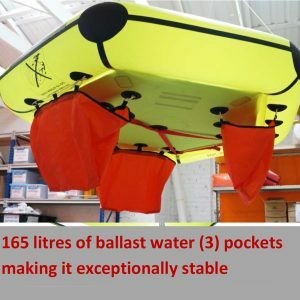 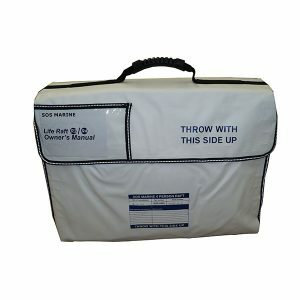 This gives extra support and security while awaiting rescue.